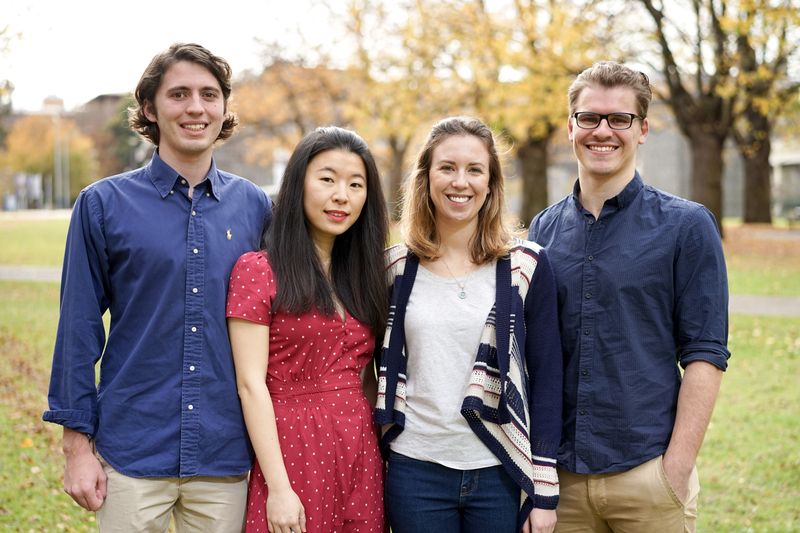 A new executive team takes over the reins at the Melbourne Business School Student Association (MBSSA) each semester. Find out what students commencing in July have to look forward to. However, as a former gymnast, Secoulidis has always felt the need to balance studies with an active lifestyle. Here at Melbourne Business School (MBS), he can do precisely that. One of the many ways MBS students are able to enrich their graduate study experience is through the MBS Student Association (MBSSA) and from the moment he commenced his Masters studies, Secoulidis has taken every opportunity he can to get involved, even moderating a Let’s Talk session, ‘China in Transition’. Secoulidis is the 2017 Semester 2 MBSSA President, and is keen for other students to gain the same experience at MBS. “These experiences, such as MBSSA case competitions and in-company learning with consulting subjects like the Global Business Practicum, really enable you to put the theories learned in class to the test,” he says. Over cups of coffee at local favourite, Seven Seeds ("Another highlight!" laughs Secoulidis), I chatted with the ambitious young man and the rest of the executive team to find out a little bit more about how they feel about being graduate students here. “From my personal experience, MBS has an incredible amount to offer students, with a plethora of extracurricular activities that augment your overall learning at university,” Secoulidis tells me. Secoulidis’ efforts in balancing his academic studies with MBSSA extracurricular activities has paid off, having already secured a 2018 graduate role with Carlton United Breweries. As MBSSA President, Secoulidis leads the association's executive team, and has a direct role in shaping the experiences of other graduate students. 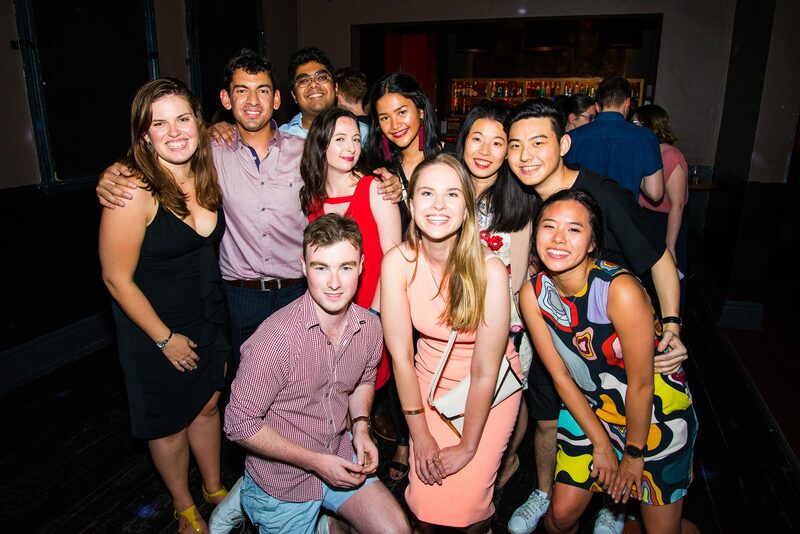 Some of their most popular events include the Welcome Function After Party, held in week one of each semester, open to all students, and is a great opportunity for the new intake to meet fellow MBS students. Later on in the semester, the association’s biggest professional event, the MBS Case Competition, will demand that students solve a cross-discipline problem and give them a chance to pitch their talent against other teams in putting their classroom learnings to the test, in a practical setting. 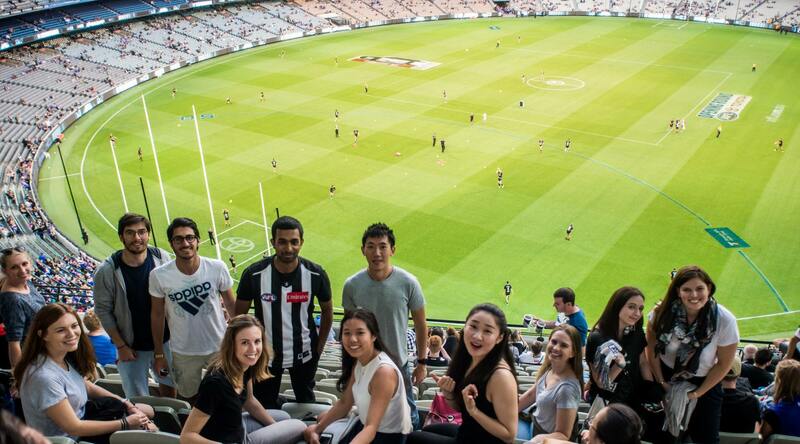 There are also ongoing social activities such as the After Uni Social Series (AUSS) held fortnightly on Friday evenings, where informal networking takes place while exploring local Melbourne bars and enjoying special student discounts. All students are automatically members of MBSSA, and are encouraged to engage in the wide range of activities available year-round. Secoulidis and his team, who have previously benefited from these extracurricular activities, are keen to welcome students to a similar experience. Harry Gates shares that MBSSA has allowed him to become more involved with the university, "by participating in events that have allowed me to engage with other students, and extend my life at university beyond just my studies." 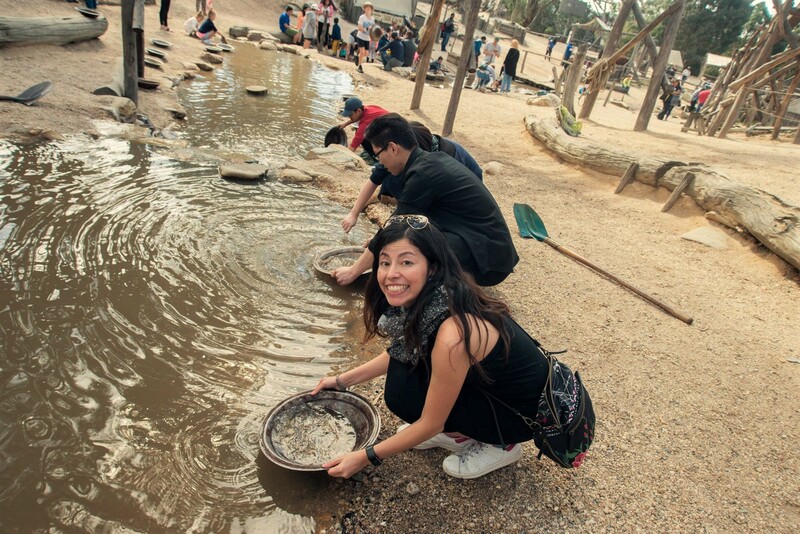 Panning for gold at Soveriegn Hill. Secoulidis ends our conversation by giving his top three tips to new students on making the most of their time here at MBS. Get involved with extracurricular activities: it’s a great way to complement your degree, and is valued highly by employers. MBSSA is just one great example; there are dozens of other clubs and associations you can join and develop holistically in. Prioritise networking with alumni: the advantage a strong professional network will give you when applying for graduate jobs in your third semester is paramount to getting an edge over other applicants. 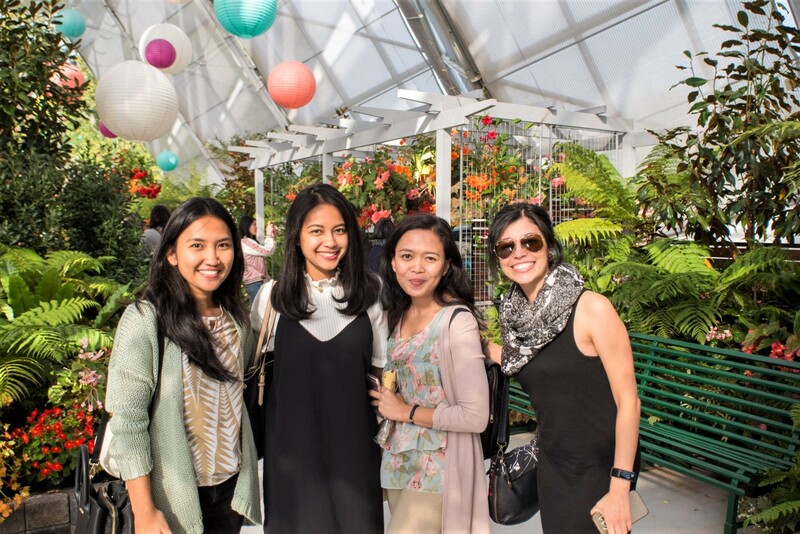 Don’t neglect networking with your peers: students from MBS go into a wide variety of industries and companies, and the student networks you make whilst at MBS will form the foundation of your professional network when you begin in the workforce. 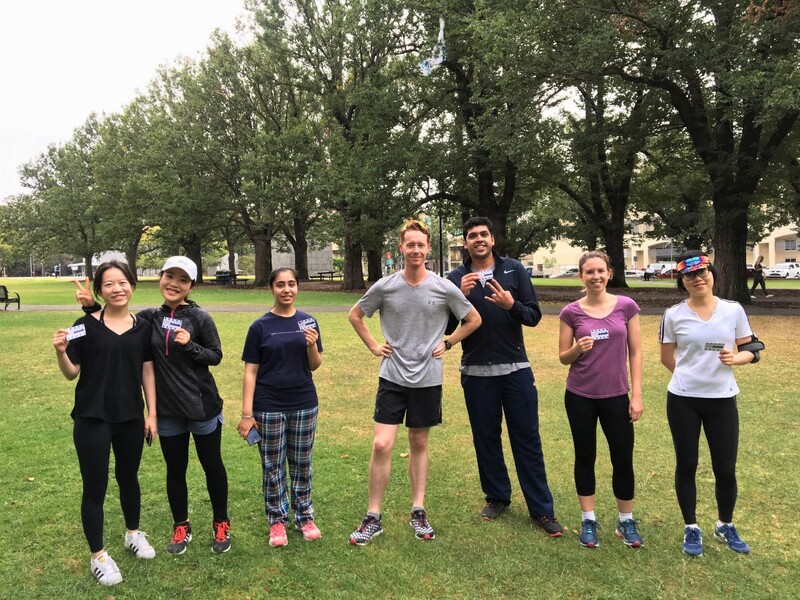 As the representative body for MBS students, Melbourne Business School Student Association aims to foster an inclusive culture and hosts a number of events to encourage all MBS students to get involved. Follow them on social media and read their weekly newsletter to stay up-to-date on the large variety of social and professional events on offer, including volunteering opportunities with local charities.